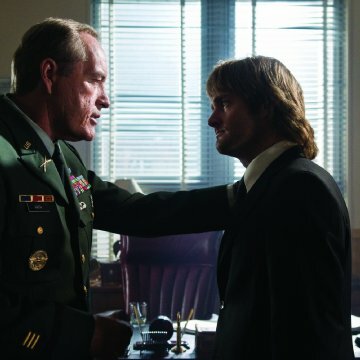 Ex-special operative MacGruber is called back into action to take down his archenemy, Dieter Von Cunth, who's in possession of a nuclear warhead and bent on destroying Washington, D.C. 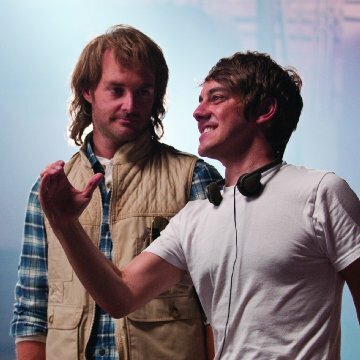 According to director Jorma Taccone, the first draft of the script was 175 pages. 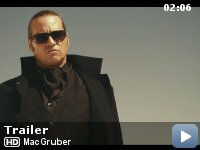 Continuity: When Jeff throws MacGruber out of Cunth's gambling room and then break's Macgruber's Blaupunkt, it is undamaged when Jeff bangs it against the window frame. 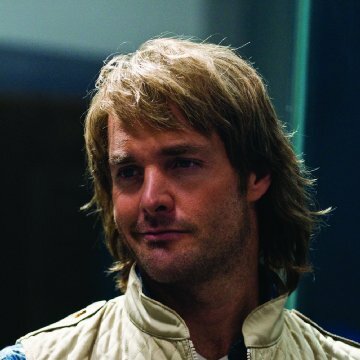 But when he throws it next to MacGruber it is prominently damaged, with the housing bent way out of shape. 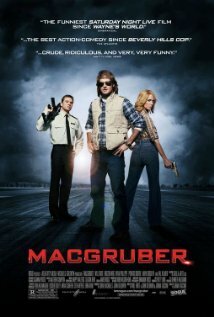 MacGruber: You're loco, man! 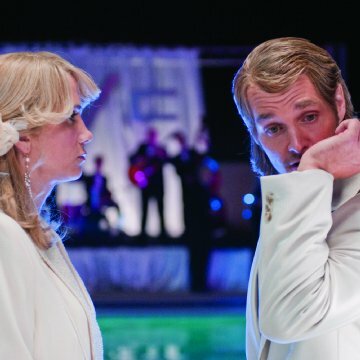 Subtitles: "You're crazy, man!"